Start a Budget Based on Fact, Not Fantasy – The first step toward a workable budget (and savings plan) is knowing where your money goes. For 30 days, track every single daily expense, from paying the gas bill to picking up the dry cleaning to the ice cream cones you bought for the kids. Once you’ve added it all up, compare the total to your income. Find and Trim the Fat – What can you live without? Cut any services you really don’t need – the all-inclusive cable plan, a rarely-used gym membership, a morning latte every day on the way to work. Save Your Change – Get into the habit of emptying your pocket or purse each night into a piggy bank. You’ll never miss it, and you’ll be amazed at how quickly the change adds up. Boost Your Income – There are many ways to make extra pocket money these days, from getting a part-time job, to selling items on eBay, to participating in a paid online survey. You may even be able to channel your talents—photography, ad writing, ride sharing, Babysitting—into a lucrative sideline. Start with an Emergency Fund – Place your initial savings into an emergency fund. 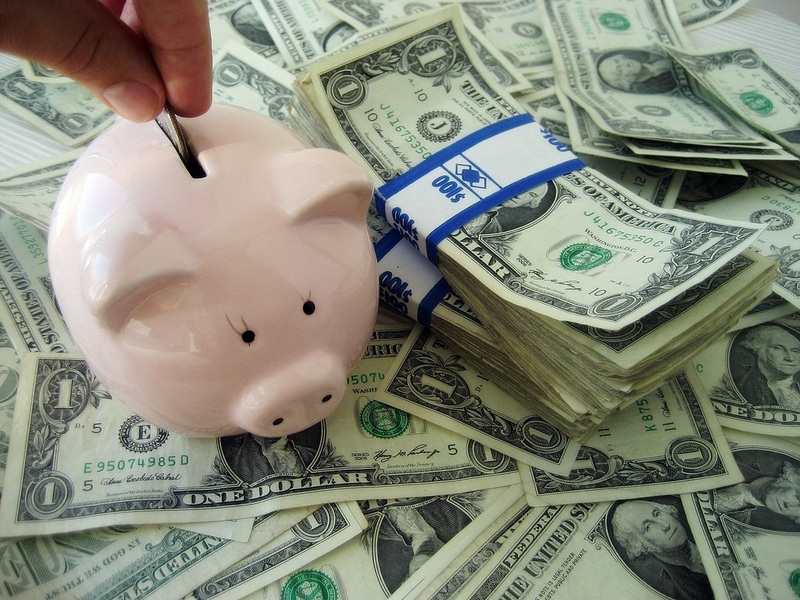 The emergency fund should be sufficient to cover all expenses for a period of at least 6 months. Determine a safe balance to work toward—once you’ve met that balance, move your savings into an interest-bearing account.